HO scale placard and routing boards. Tack boards to others. These scale tack boards are a peel and stick laser cut real wood board. The large boards are a scale 24”x16” and the small “end of car” boards are 8”x6”. 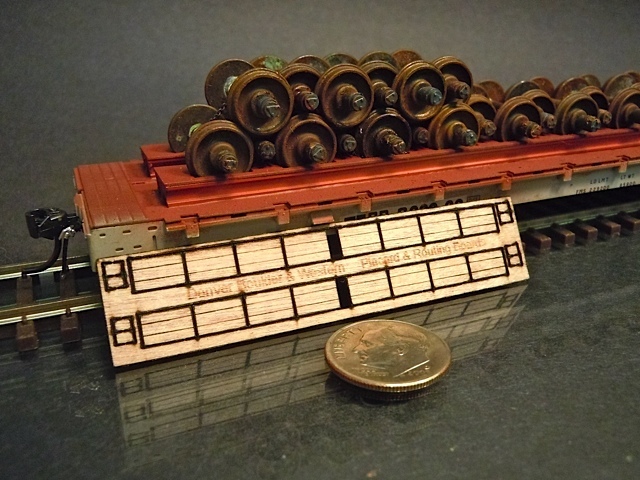 One set will do 2 railroad cars.